Celebrate the return of the Roosterfish on Abbot Kinney Blvd. in this super-soft form-fitting tee with a slightly lower neckline than the classic t-shirt. 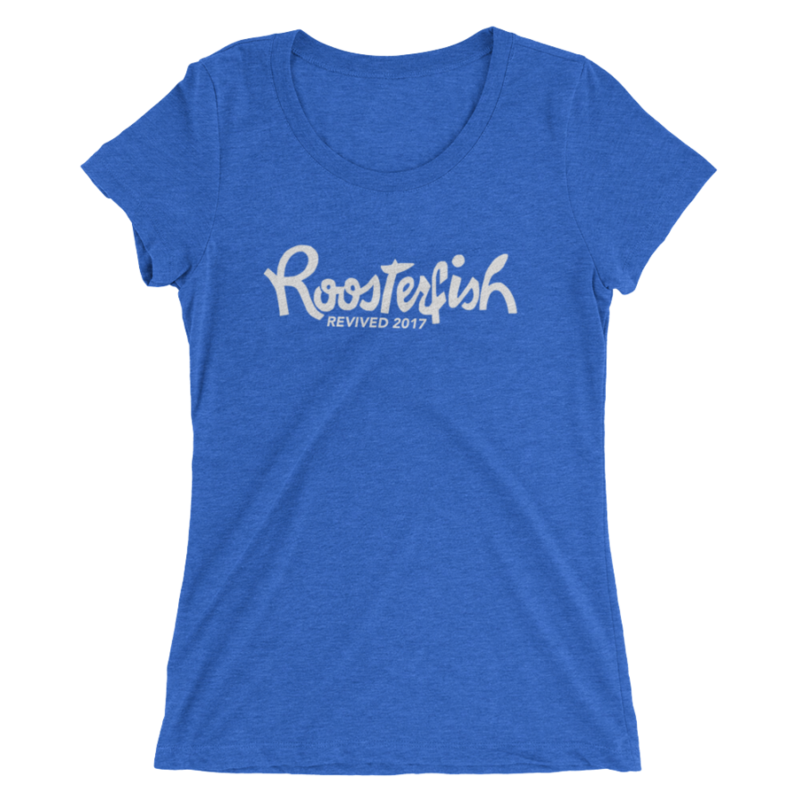 Celebrate the return of the Roosterfish on Abbot Kinney Blvd. in this super-soft form-fitting tee with a slightly lower neckline than the classic tee. Be the first to receive Venice Pride news when it breaks.